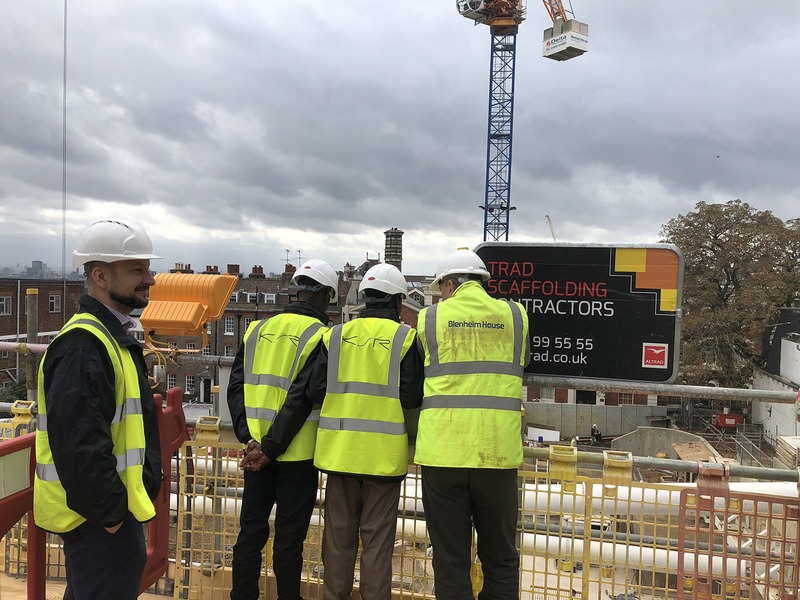 We were delighted to welcome a couple of lads from South Africa into our office for a day, to show them what an architect in London gets up to. 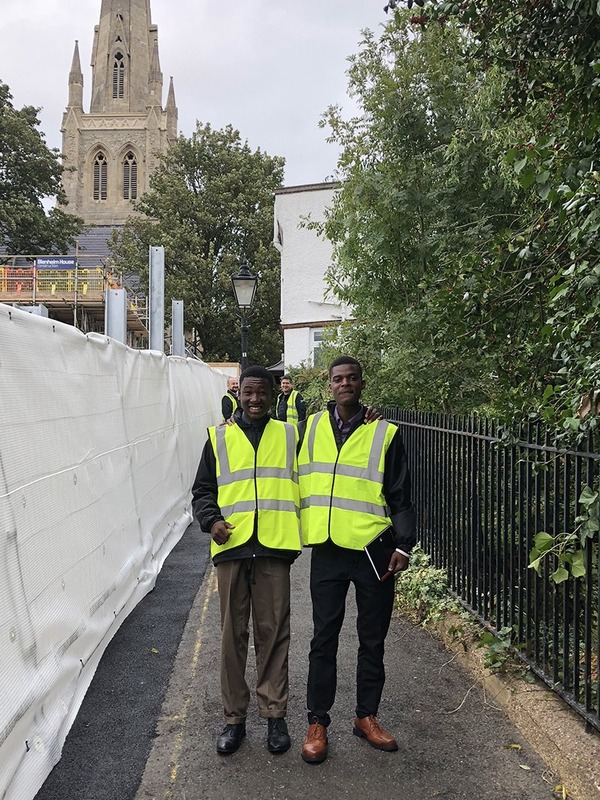 Vincent (18) and Simphiwe (17) had been brought to London as ambassadors for Afrika Tikkun, our chosen charity and the beneficiaries of the triathlon that we are taking part in on Saturday. 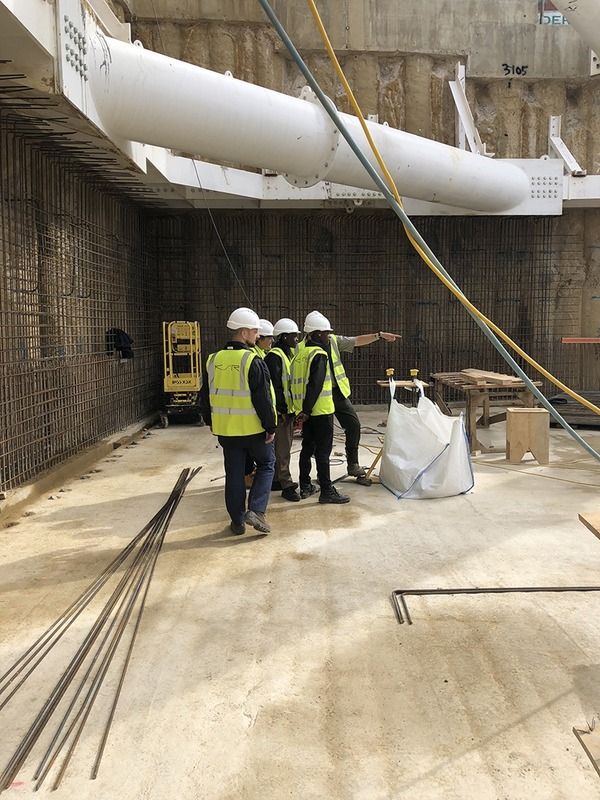 They were taken to site and given a tour of an enormous hole in Hampstead, which will eventually become our exclusive apartment development at 29 New End (thank you Nick at Blenheim House). 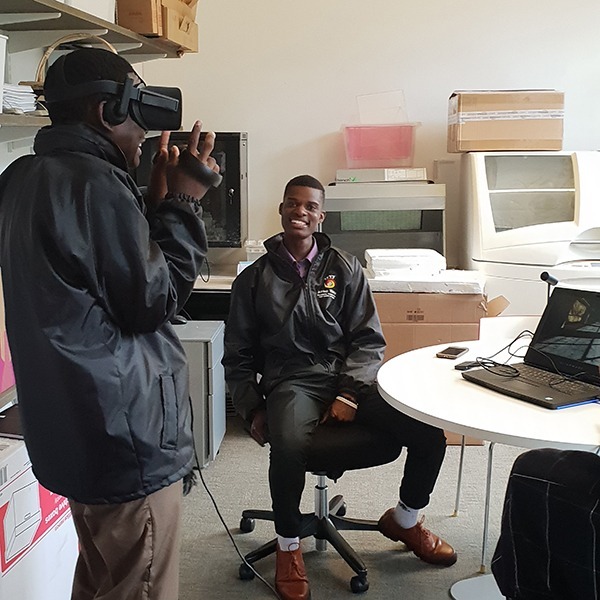 Back in the office they experienced our Virtual Reality equipment which left them wide-eyed and speechless. But not for long! 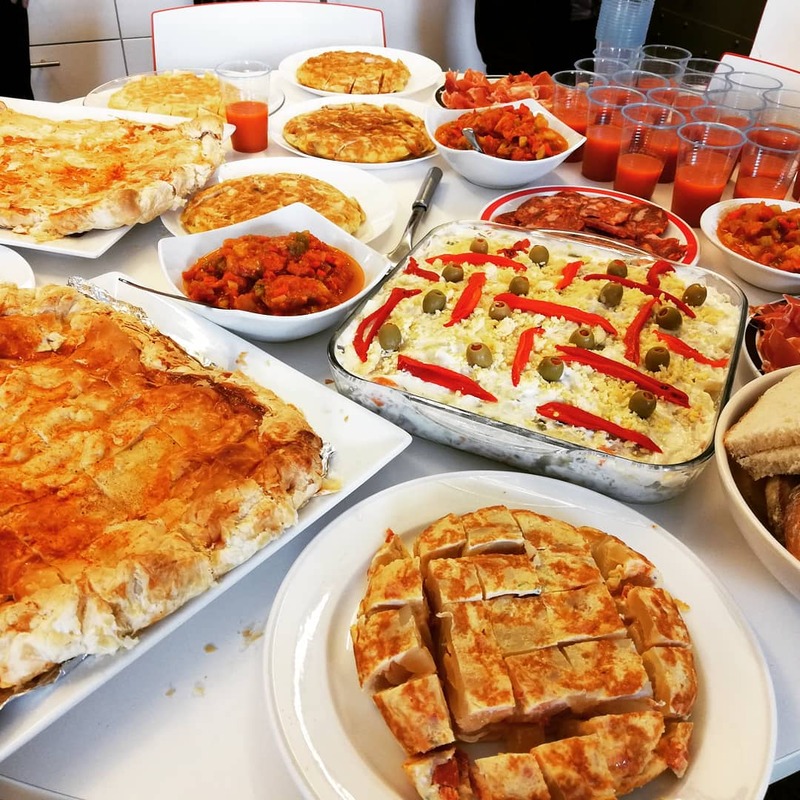 The lads enthusiastically joined us for our fundraising lunch (personally created by our Spanish contingent) and, on the basis that there is no such thing as a free lunch, they earned their food by telling us all about Afrika Tikkun and sharing their personal stories. 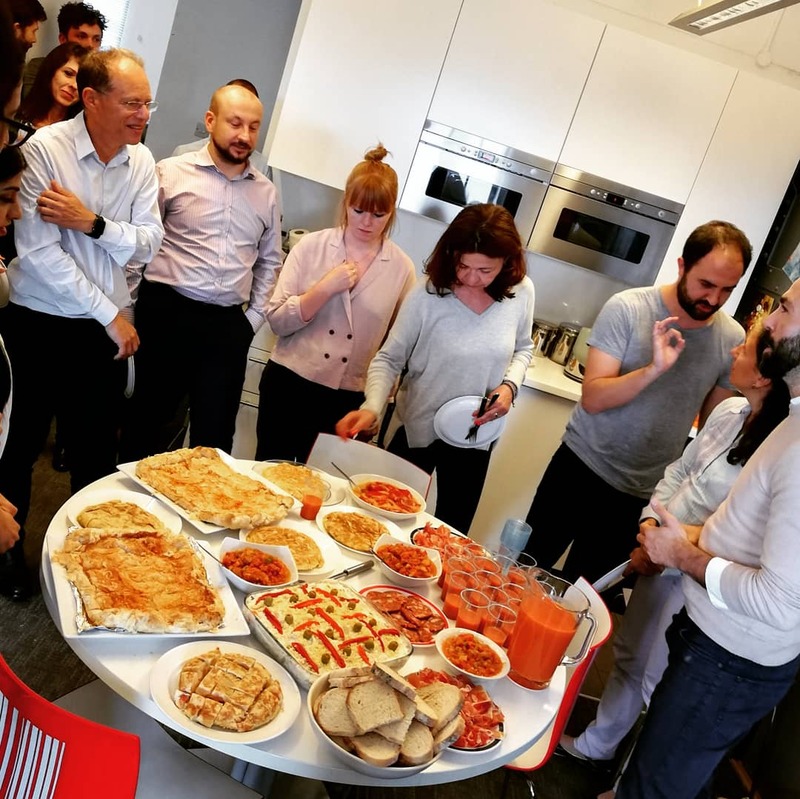 It was very moving to hear of the struggles they faced in South Africa and so heart-warming to hear how the money we have been raising will be put to such life-changing use. 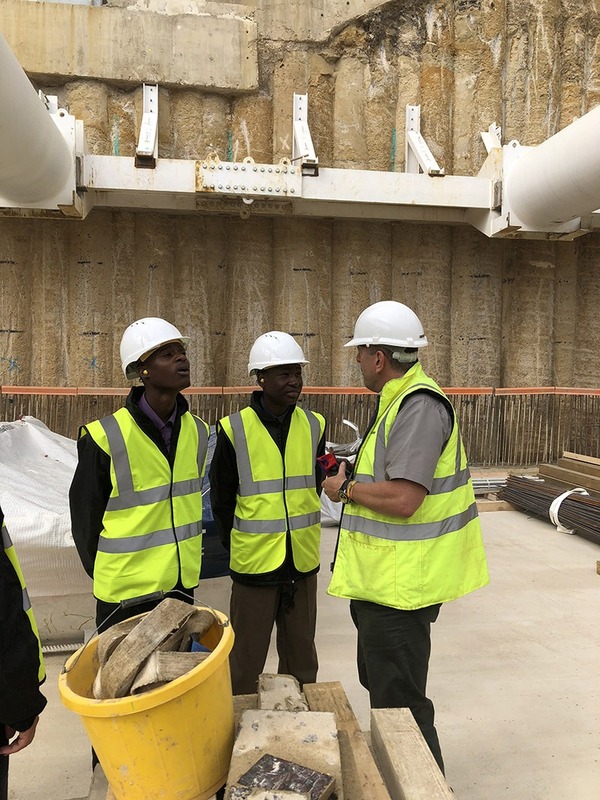 Vincent and Simphiwe were truly bright and engaging young men who were great ambassadors for Afrika Tikkun and we are sure that both have great futures thanks to the support they have received from this marvellous charity.